1. 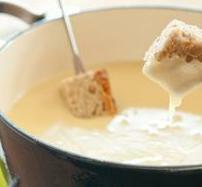 In a saucepan, heat up the sour cream, cream cheese, shrimp soup, garlic salt, and worcestershire sauce. 2. Continue to cook and stir until everything has melted together. 3. 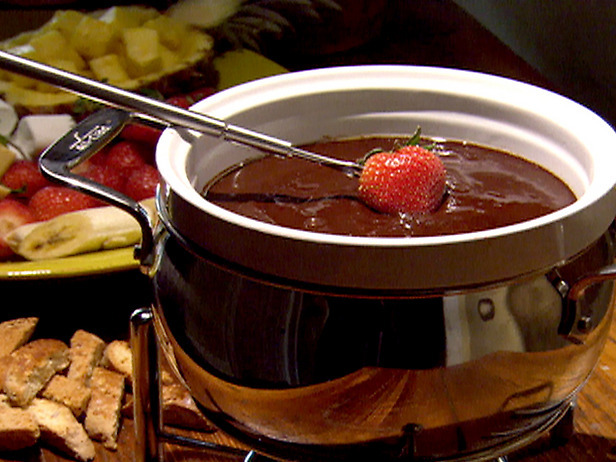 Pour shrimp mixture into a fondue pot.